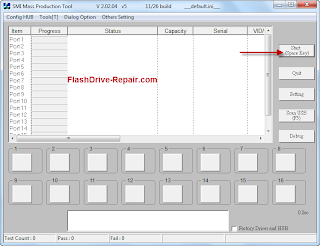 Repair Corsair Flash drive Voyager GT 32gb is very easy .You can format any corsair flash drive that have SMI32x chip vendor.SMI Test SM32x software is an effective tool to repair Corsair voyager gt flash drive .Download SMI Test SM32x software and fix your flash drive problem. 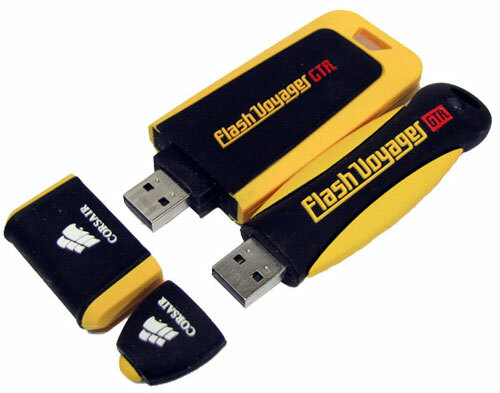 SMI Test SM32x software can fix your Corsair Voyager GT pen drive .Insert Corsair drive 32 GB to your computer .Download SMI Test SM32x software and open the software .If this is your flash drive firmware , your Corsair flash drive will appear in software interface .Now start updating Corsair Voyager flash drive firmware .Congratulation now your flash drive is fixed . 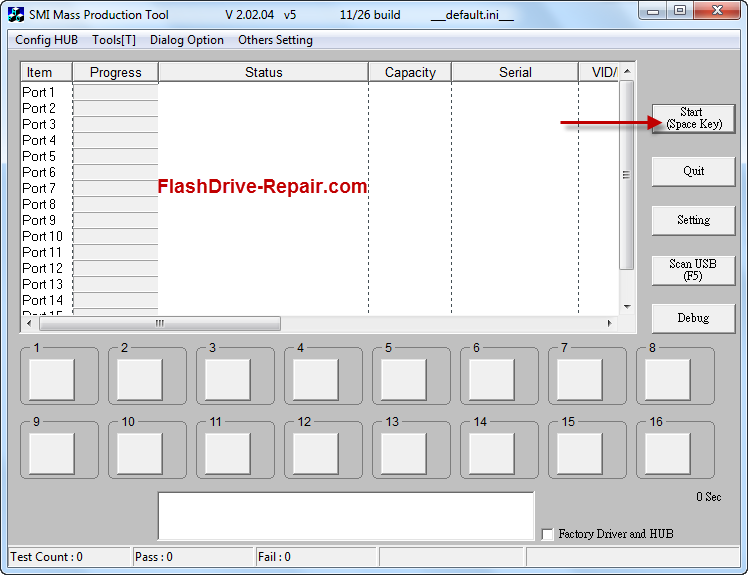 SMI Test SM32x software support the following chip vendor controllers (SM32x,SM321AC, SM3252A, SM3252B, SM3252C ) with Vid =090C , Pid = 3000 , with flash drive capacity 32GB .